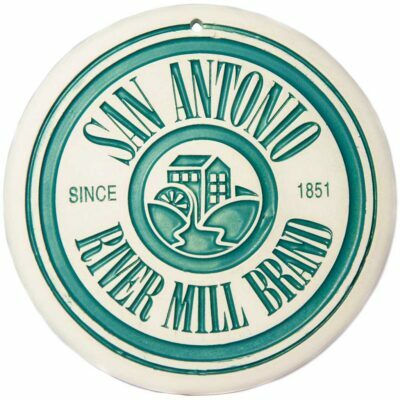 Texas made hand turned and crafted mug. 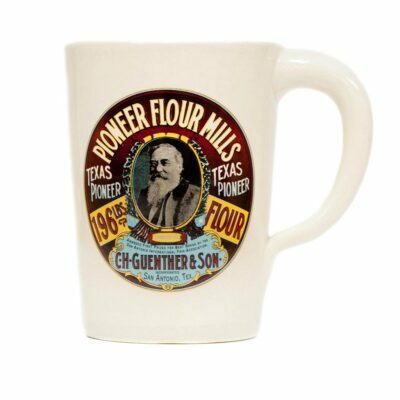 Branded with our Guenther House logo, use this mug to serve our famous Founders Choice Coffee! A Guenther House favorite.